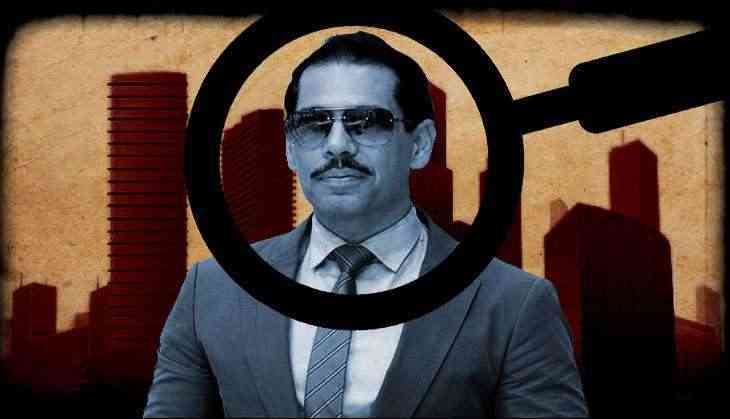 A special CBI court on Monday granted anticipatory bail to businessman Robert Vadra in a case pertaining to money laundering. Special judge of the Delhi Court Arvind Kumar has given a relief to Robert Vadra and his aide Manoj Arora. Both have been asked to furnish a bail bond of Rs 5 lakhs, and they are not allowed to leave the country without permission from the court.